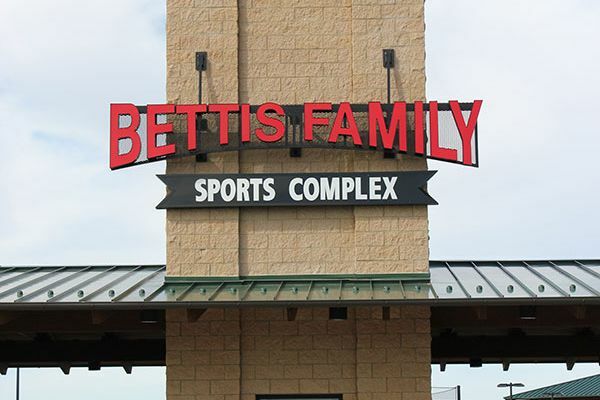 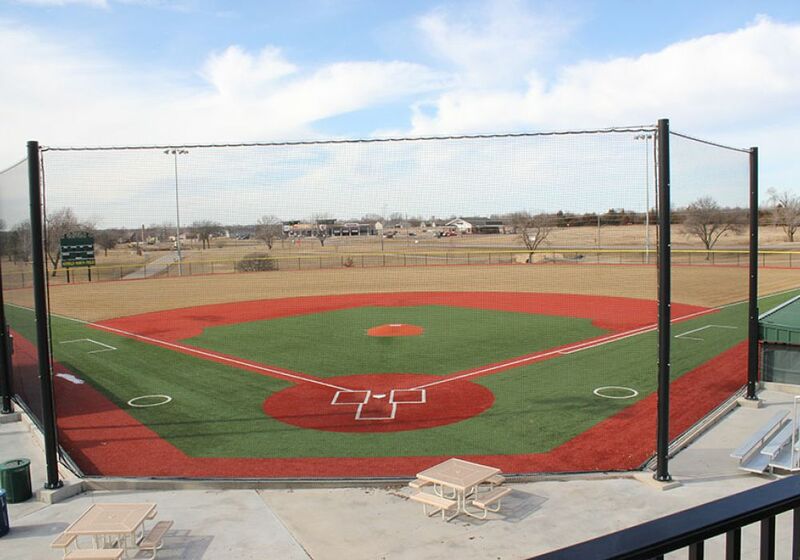 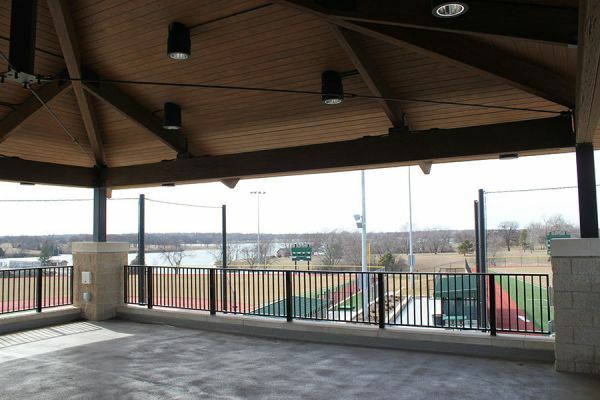 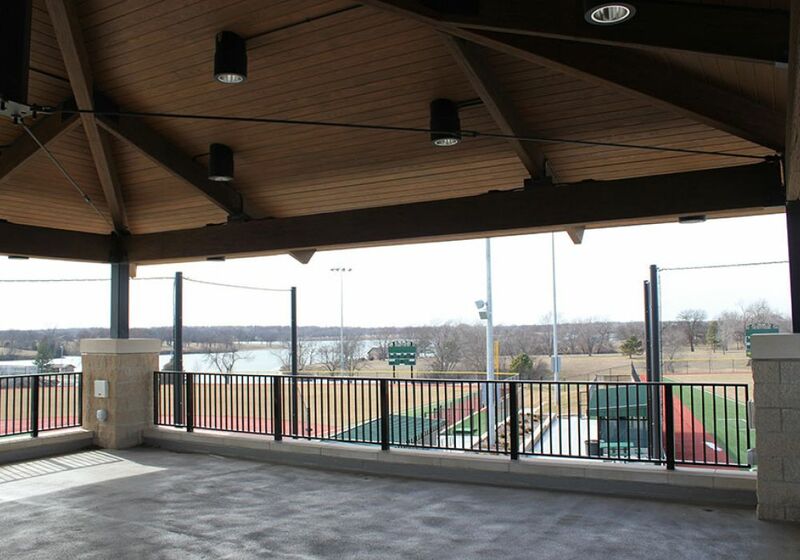 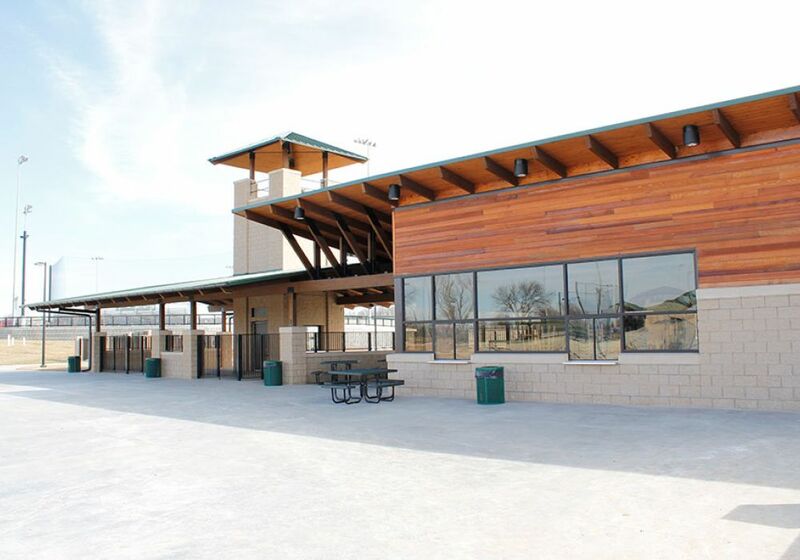 An existing 25 acre youth baseball facility was completely renovated. 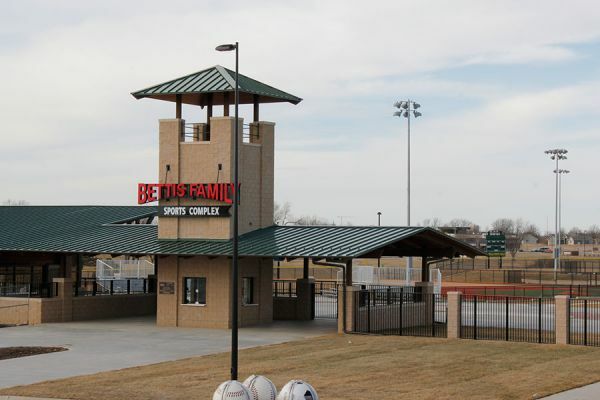 The new facility contains five new baseball fields, one soccer field, related support buildings, irrigation, field drainage and hardscape. 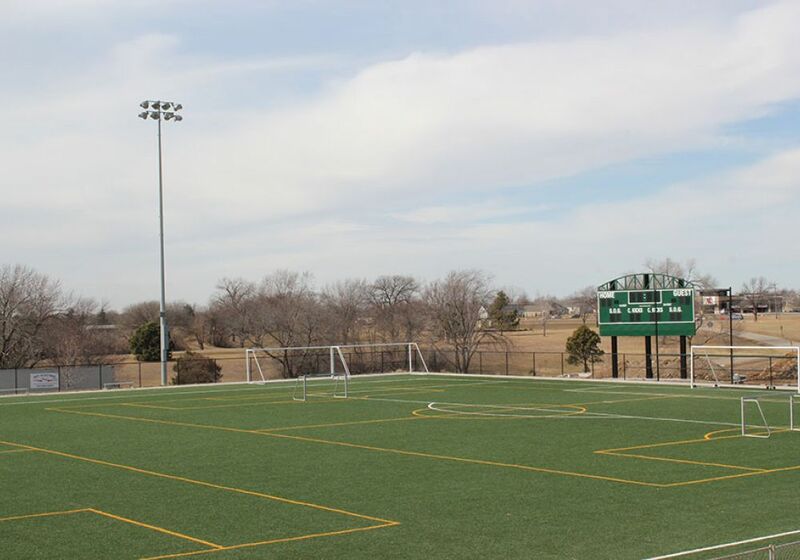 The soccer and baseball infields are synthetic turf with natural turf outfields. 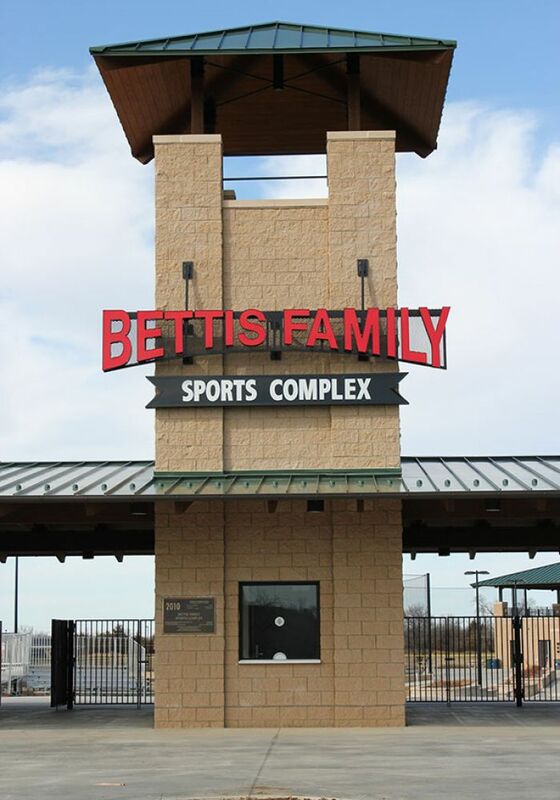 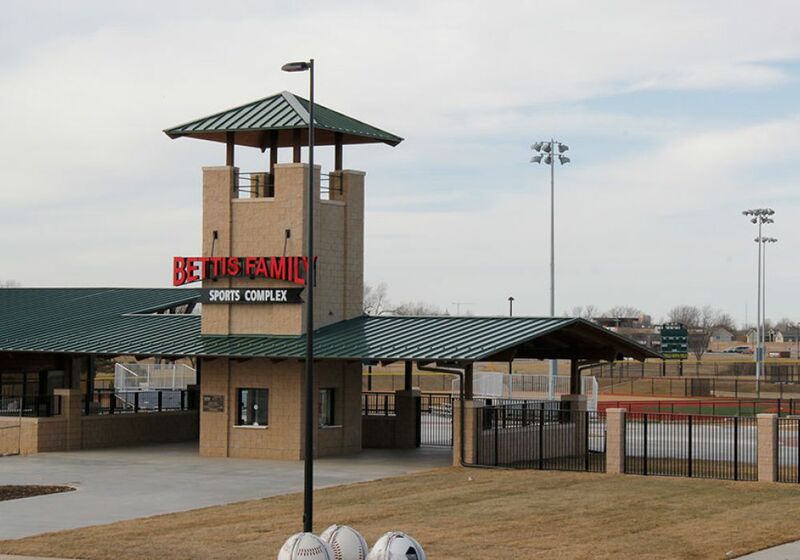 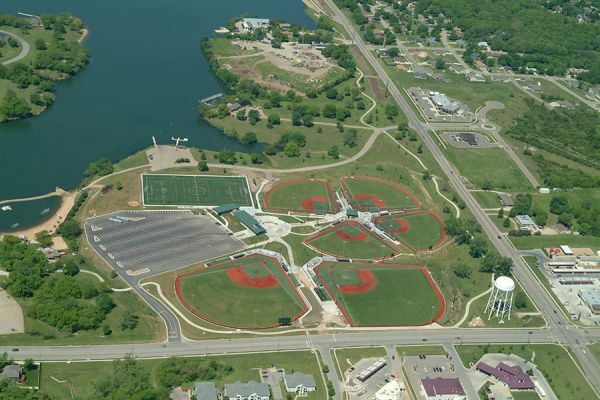 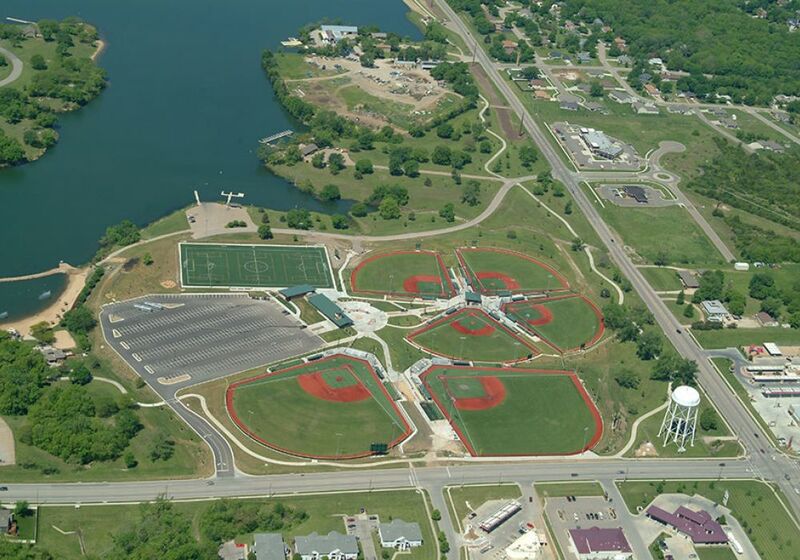 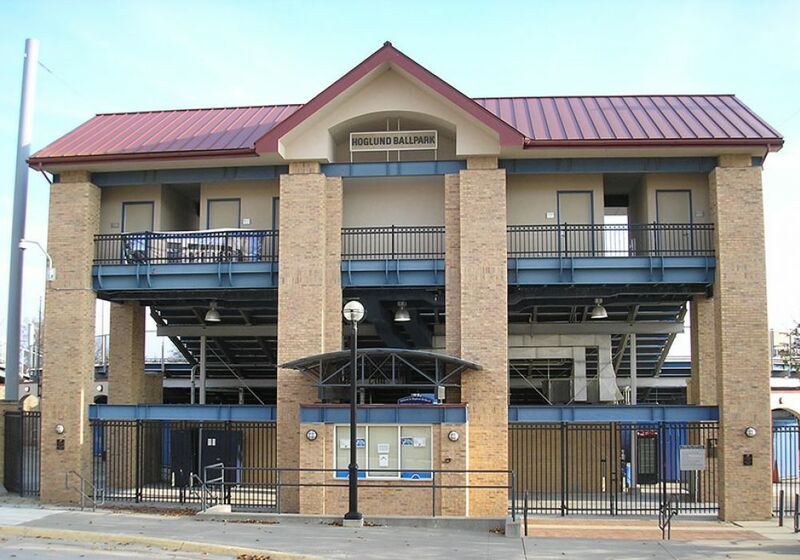 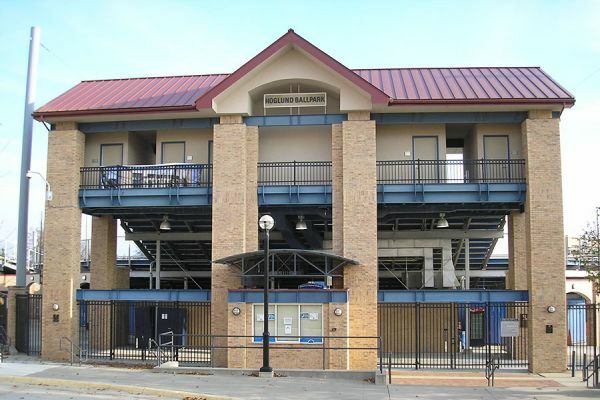 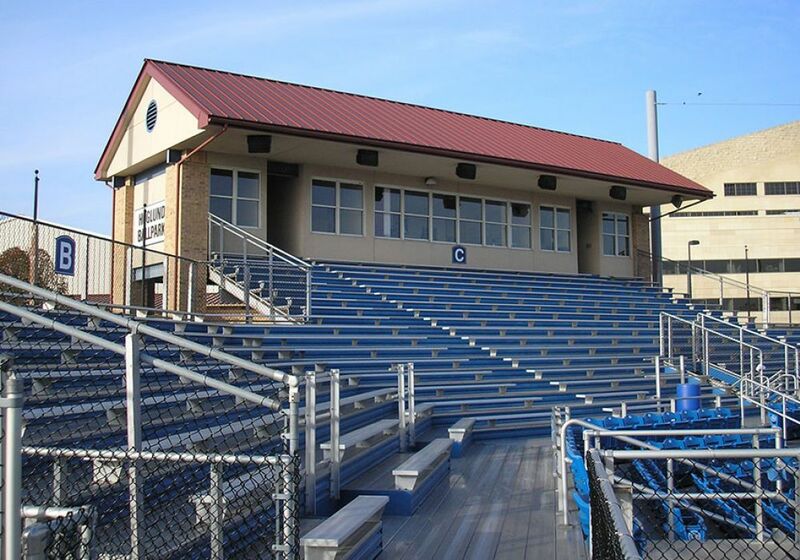 This is the flagship sportsfield facility of Shawnee County and serves as a major regional draw for tournaments. 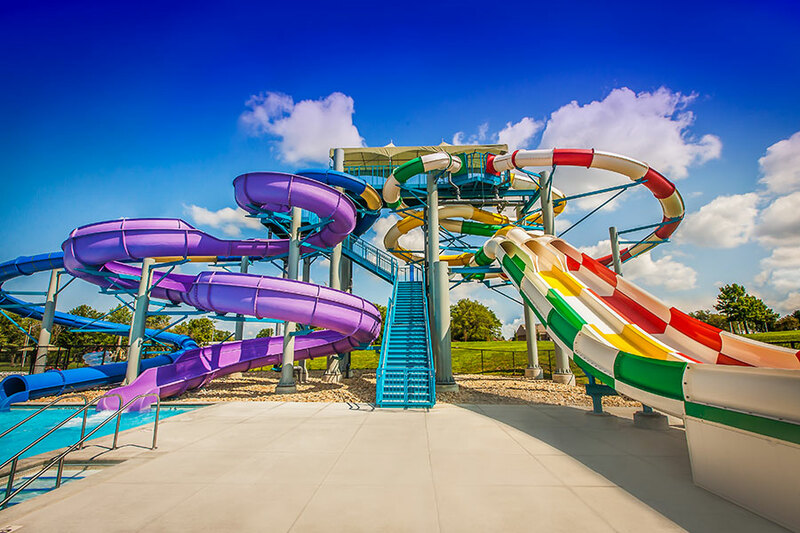 Shortly after starting earthwork in August the weather turned and we entered into a prolonged period of adverse weather including rain, freezing conditions and snow. 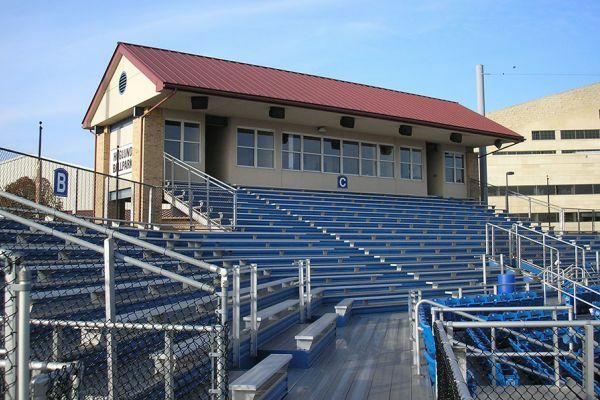 Arguably the worst season we had seen in years and not conducive to a sitework project. 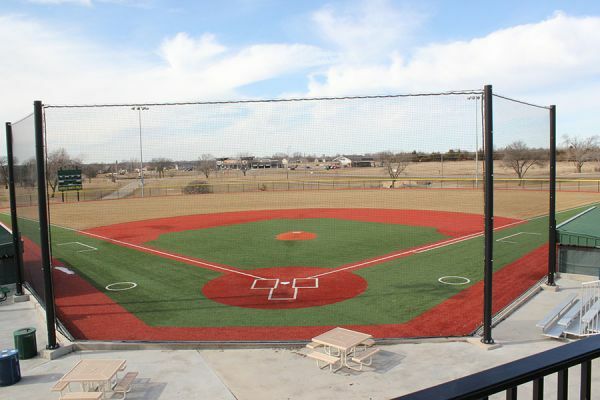 By proactive site management we were able to open the baseball fields on time and the entire project ahead of schedule. 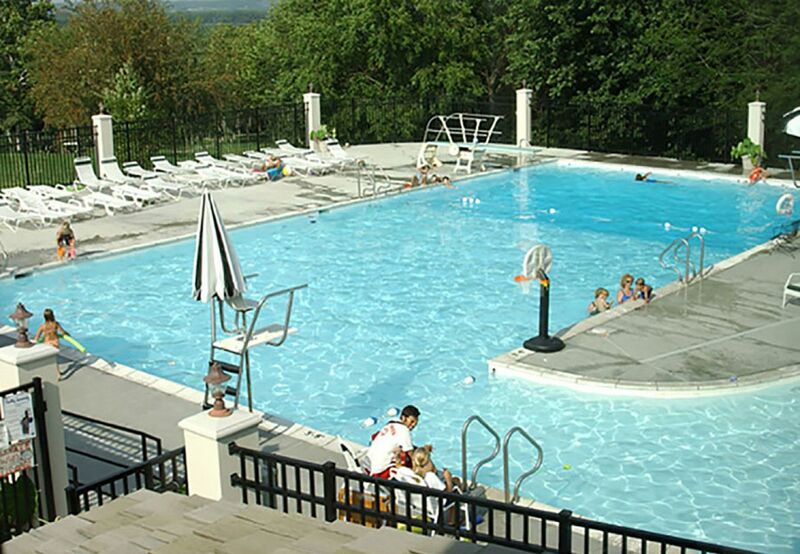 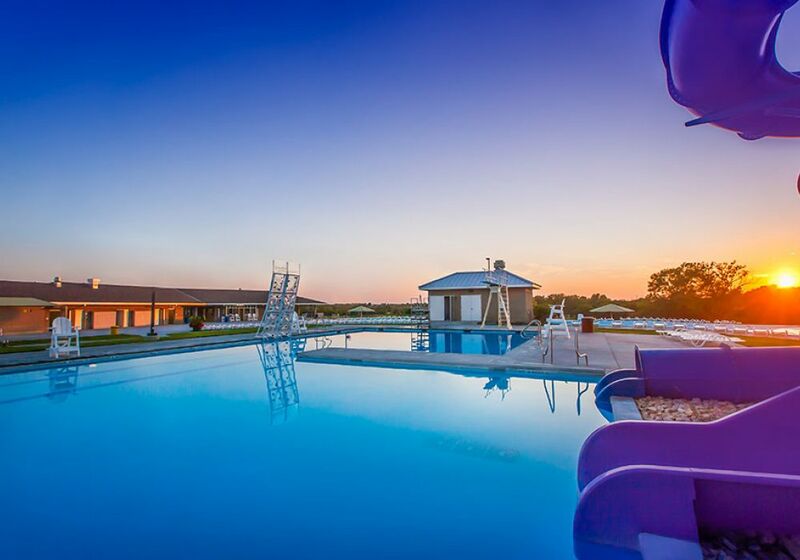 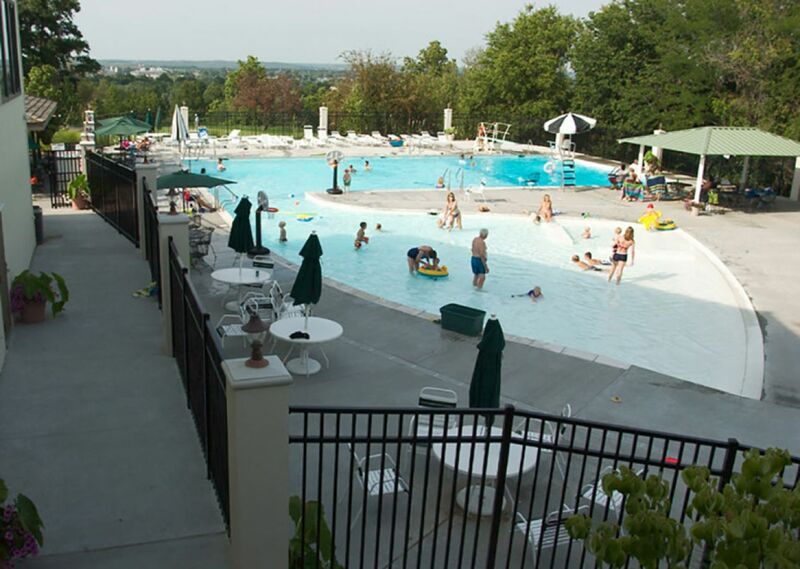 The new Lawrence Country club pool was constructed on a sloping site involving addition of a retaining wall to provide the pad for the new pool location. 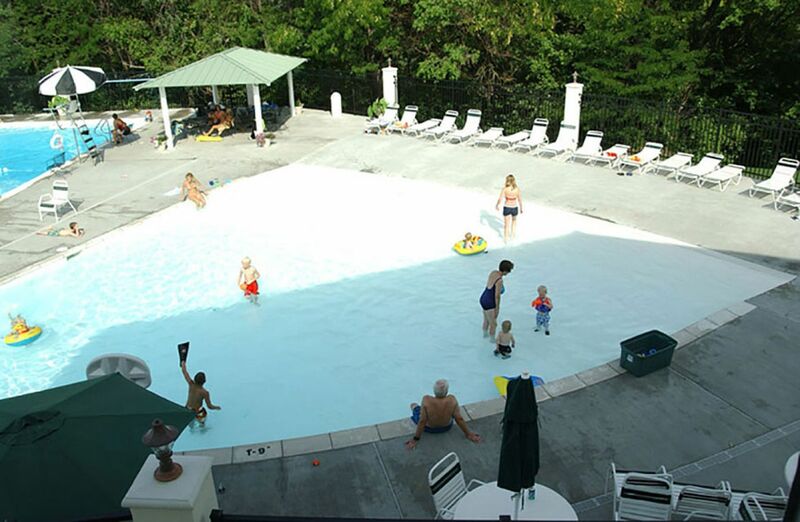 The pool is a cast-in-place concrete pool featuring a zero entry area. 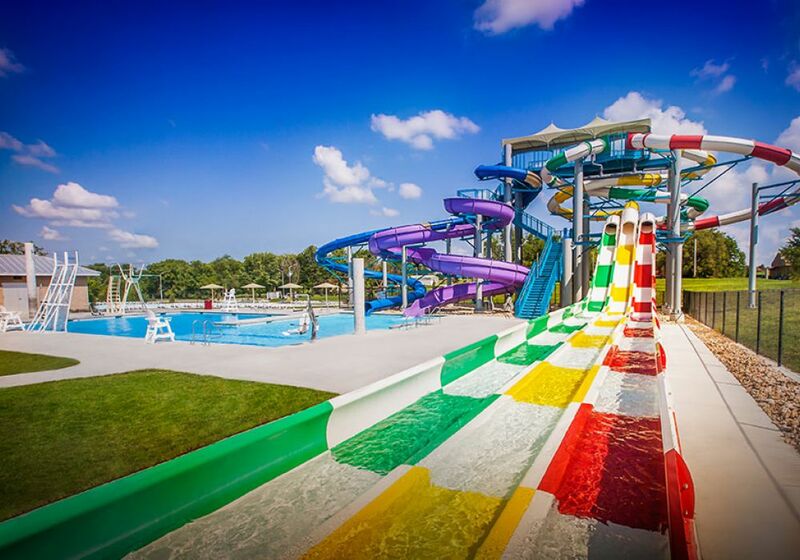 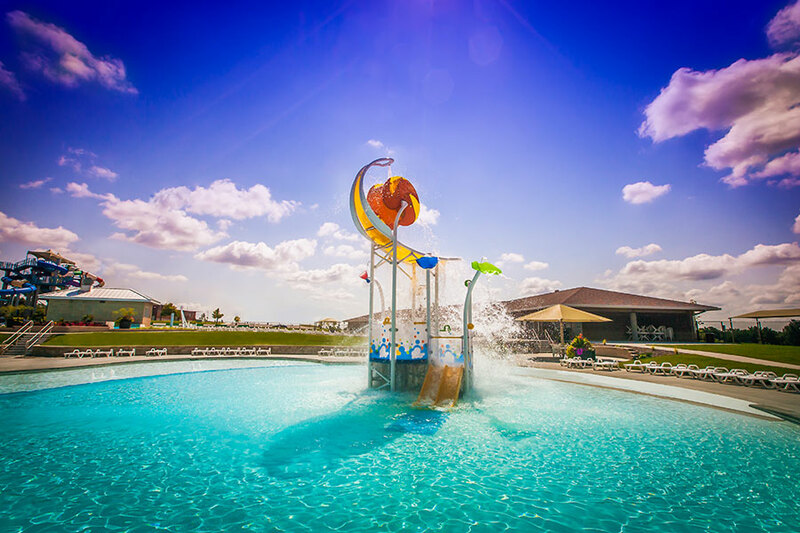 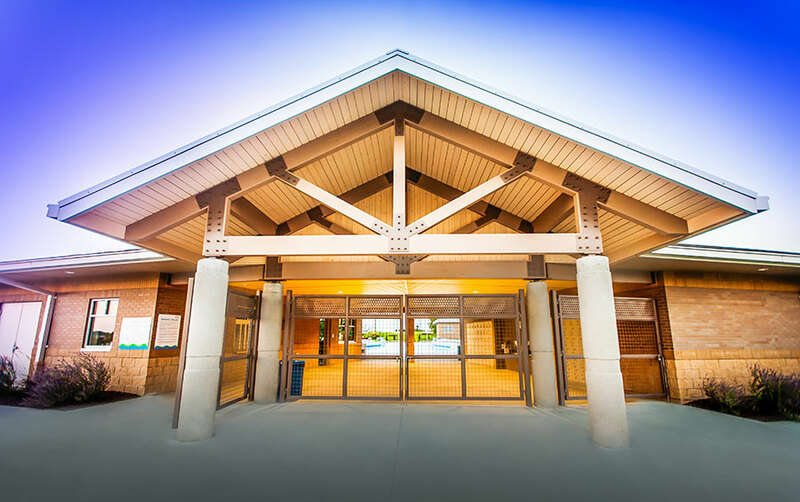 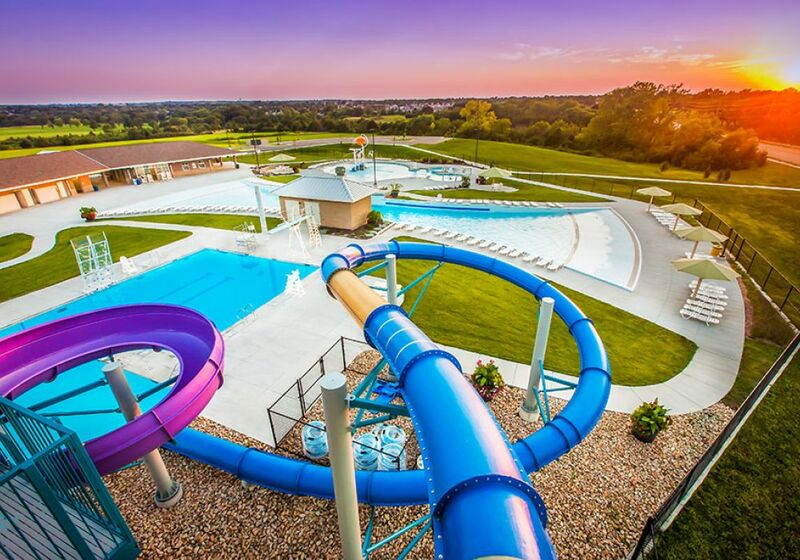 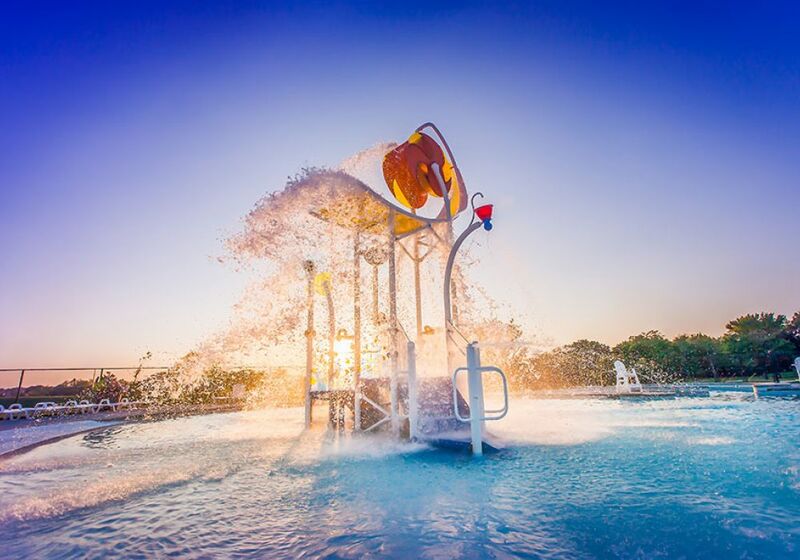 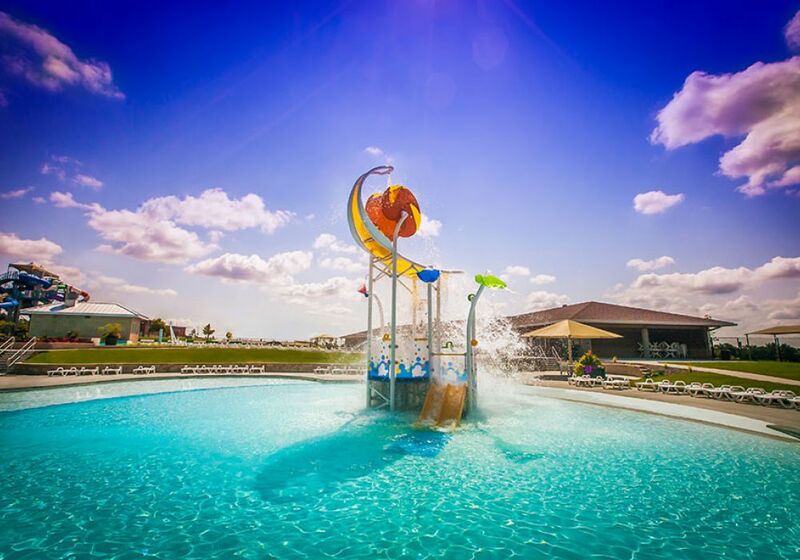 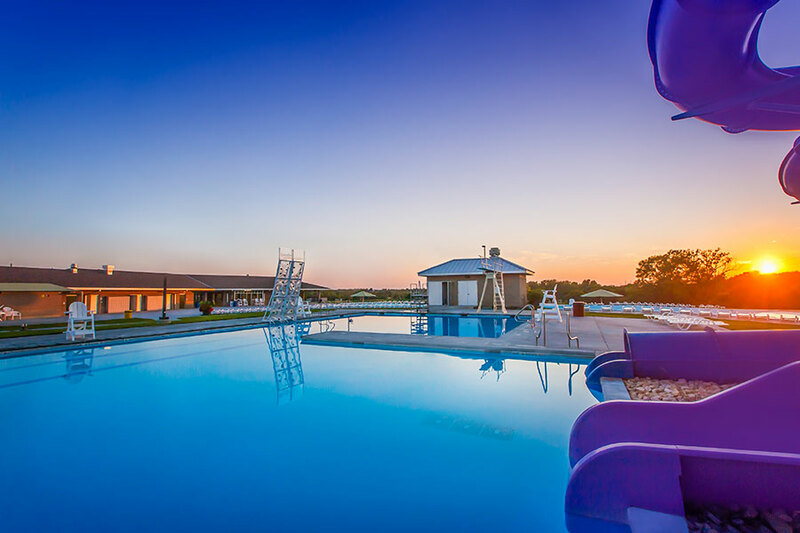 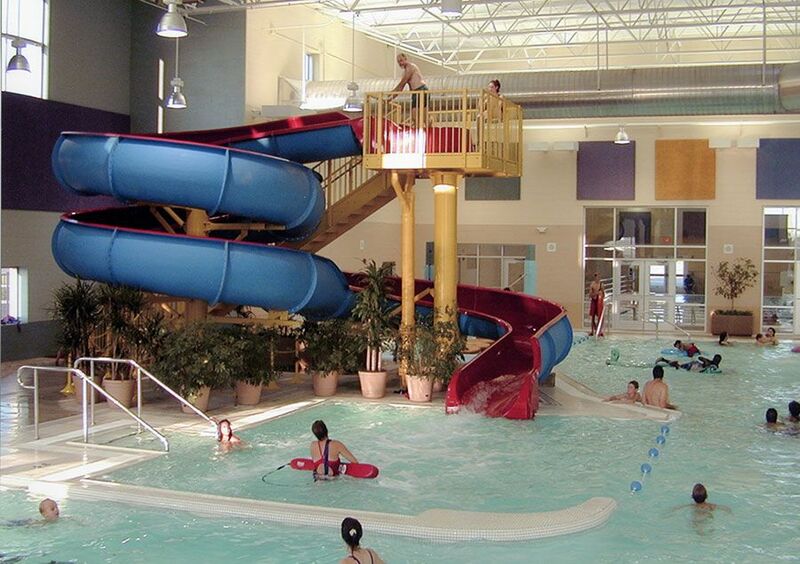 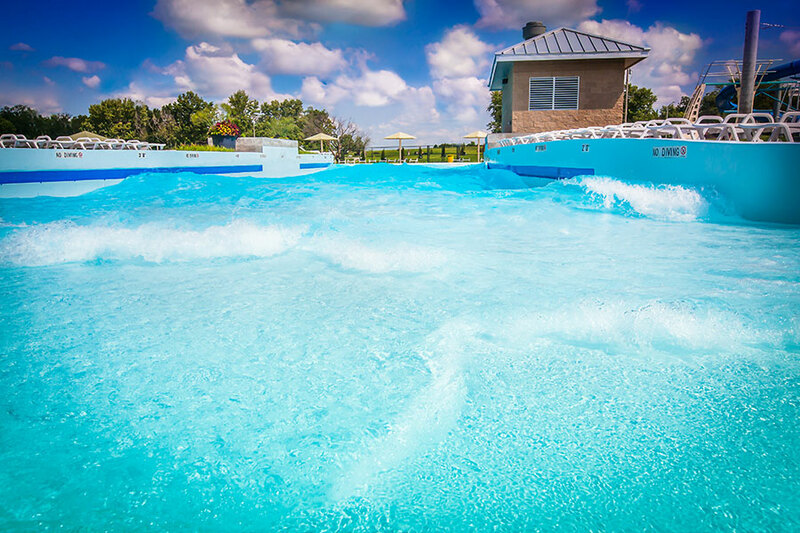 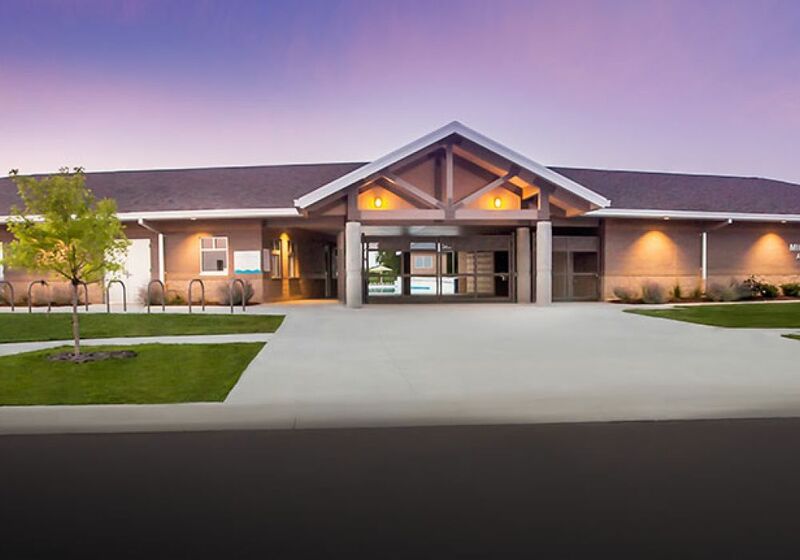 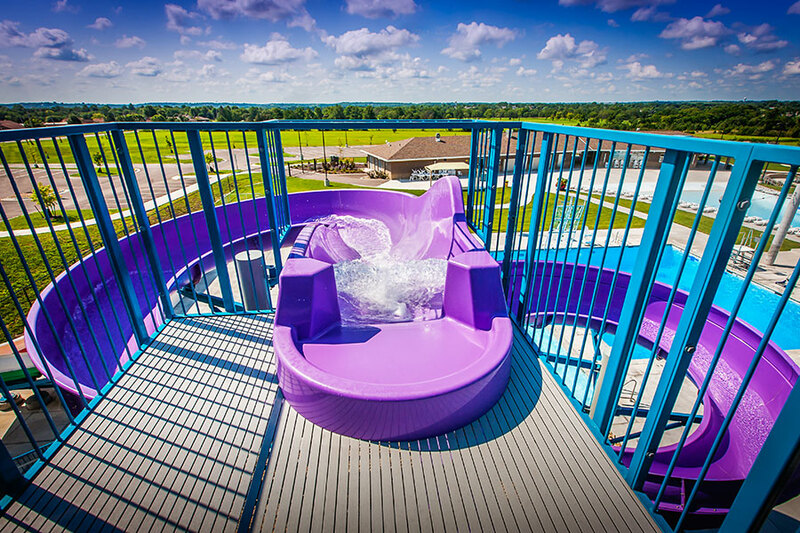 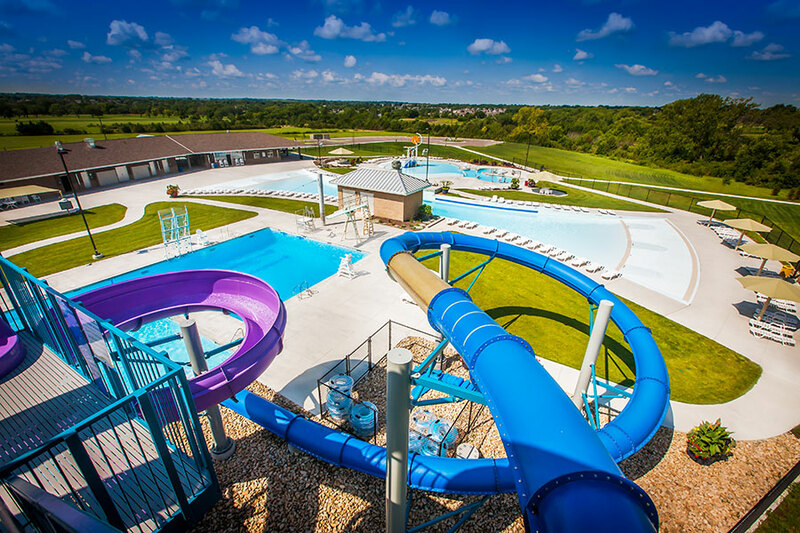 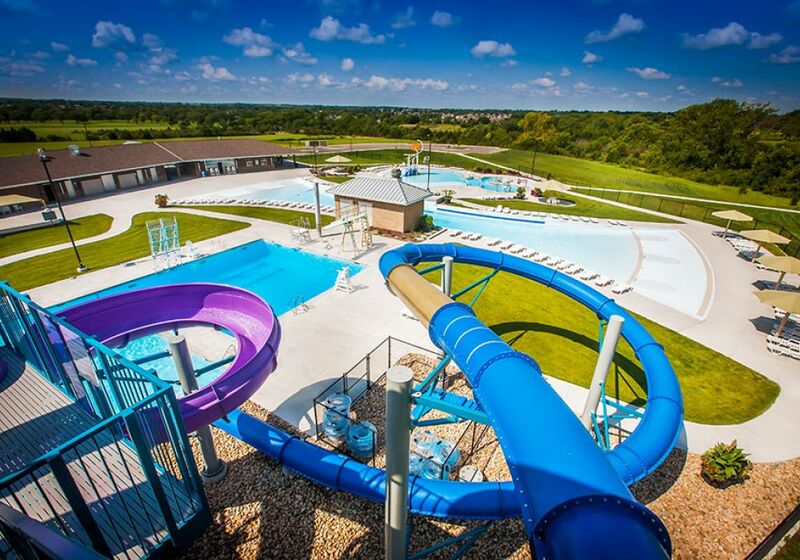 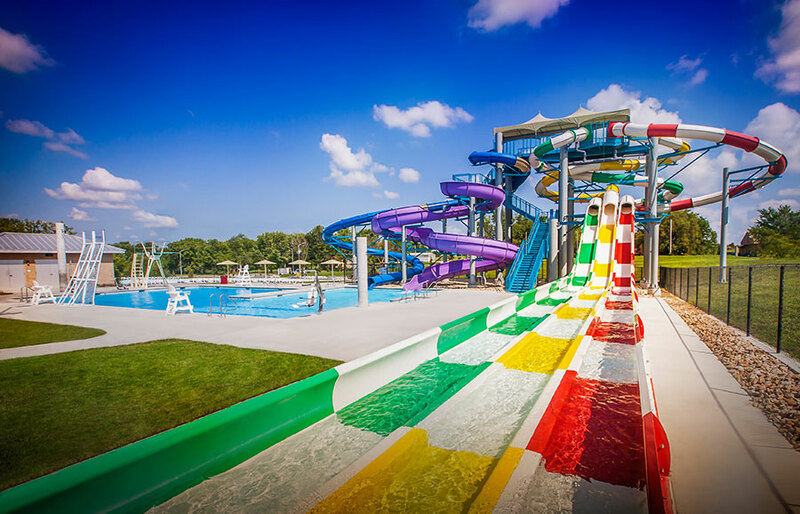 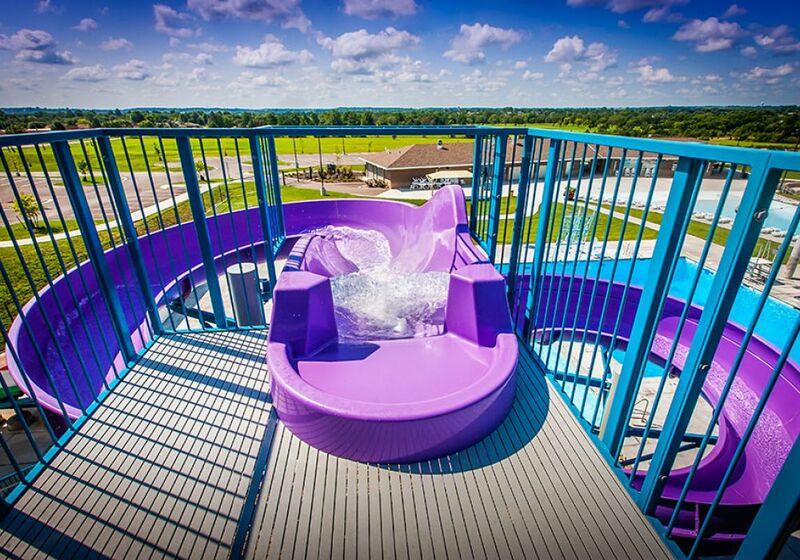 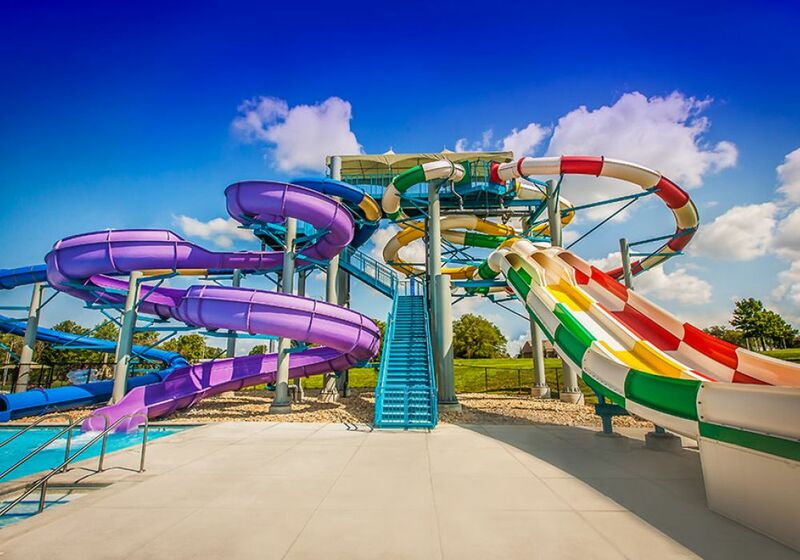 Provided pre-construction and construction services for a 45,000 square foot facility containing a 50 meter competition pool, family recreational pool, and water slide. 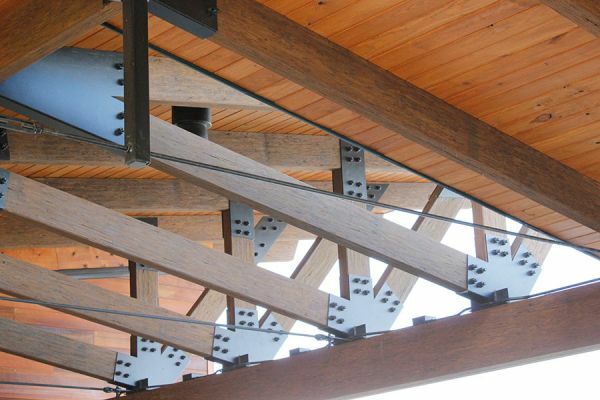 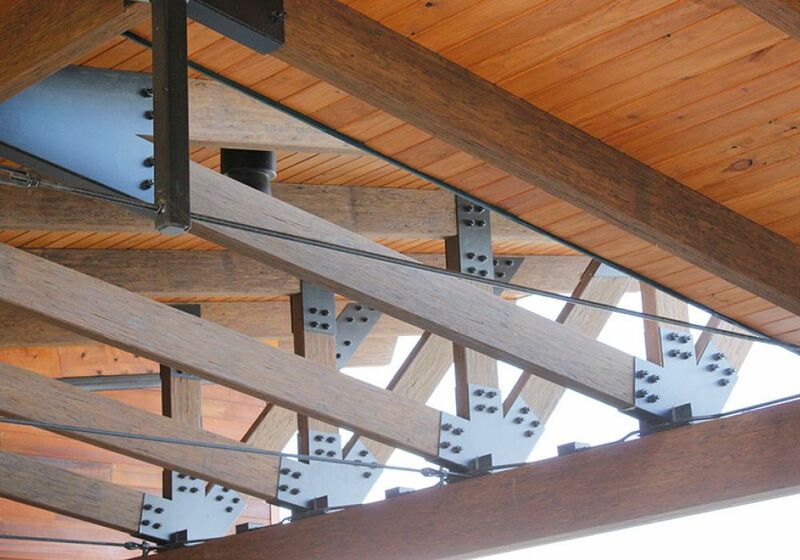 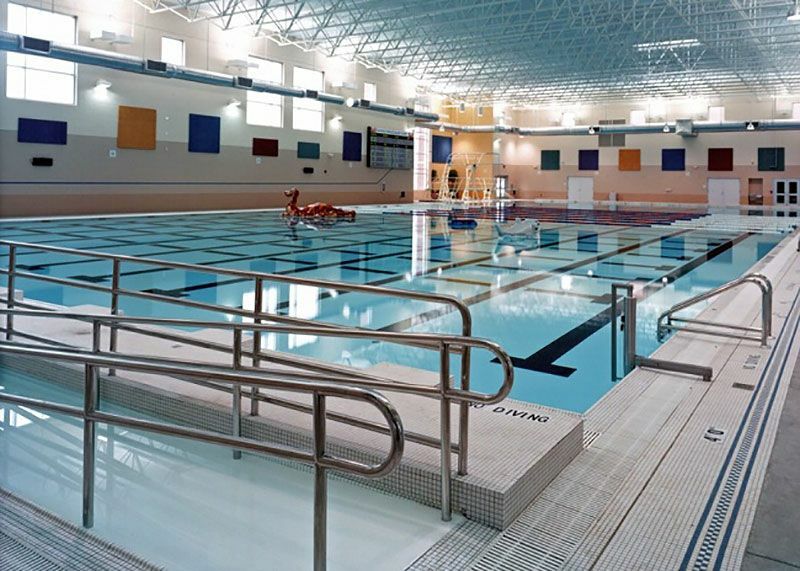 Mechanical features of the job included extensive pool piping, trench drain system on pool decks, and a HVAC system to temper and ventilate the humid and corrosive pool environment. Additional project features include shower and locker rooms and related support facilities. 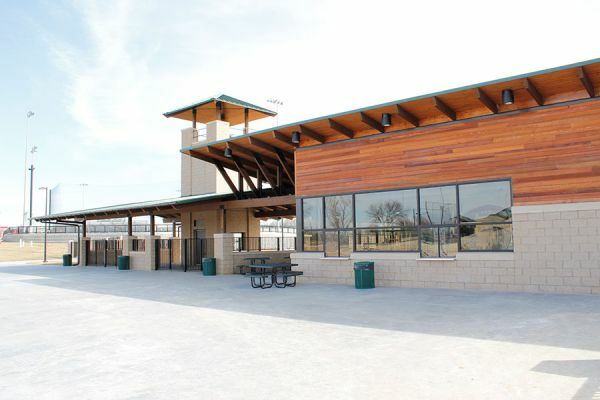 The project is attached to Free State High School. 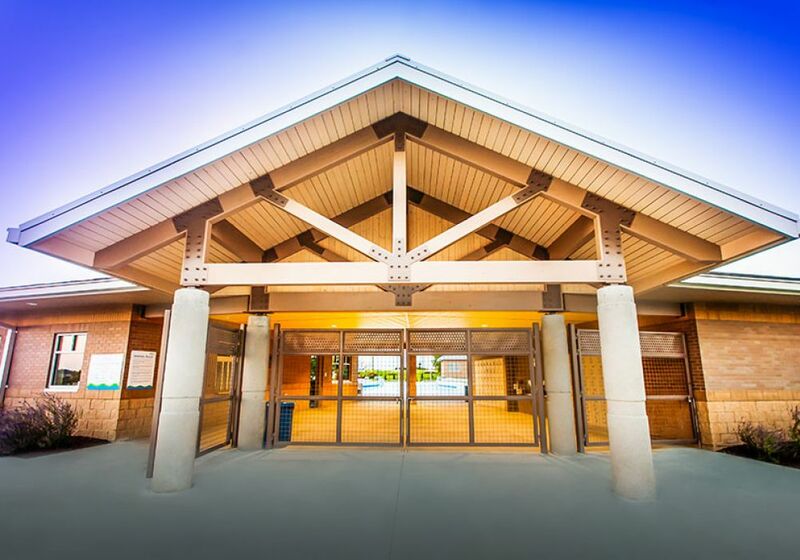 Work was conducted during the school year and involved extensive coordination with school activities.